Experience a true western hospitality experience on our famous working ranch in Glenwood Canyon! 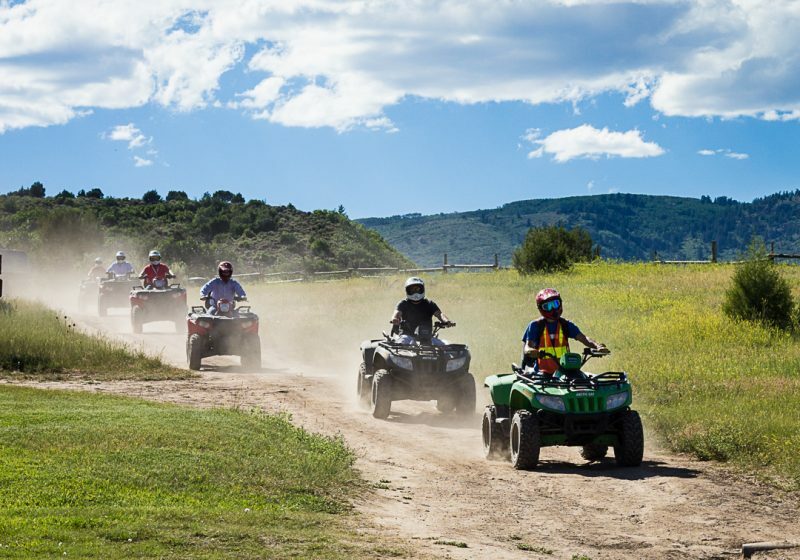 Begin your journey by traveling high above the winding Colorado River, and explore stunning vistas of the canyon, aspen groves, possible wildlife sightings, and more! 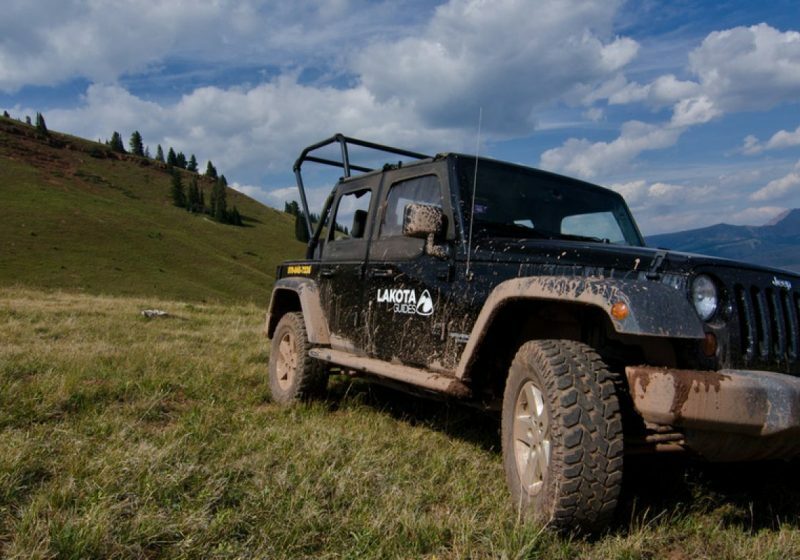 Our wranglers will provide you with inside info on the natural history, folklore, and geology of this historic ranch. Finish your evening ride with a mouthwatering chuckwagon steak dinner. Other menu items include baked potato, fresh baked rolls, garden salad, baked beans, corn on the cob, and a delicious dessert! Any riders under 18 must be accompanied by an adult on the ride. Our Dinner Activities are only available on Friday and Saturday nights, plus all week during 4th of July. For larger groups, call our office to arrange custom times.